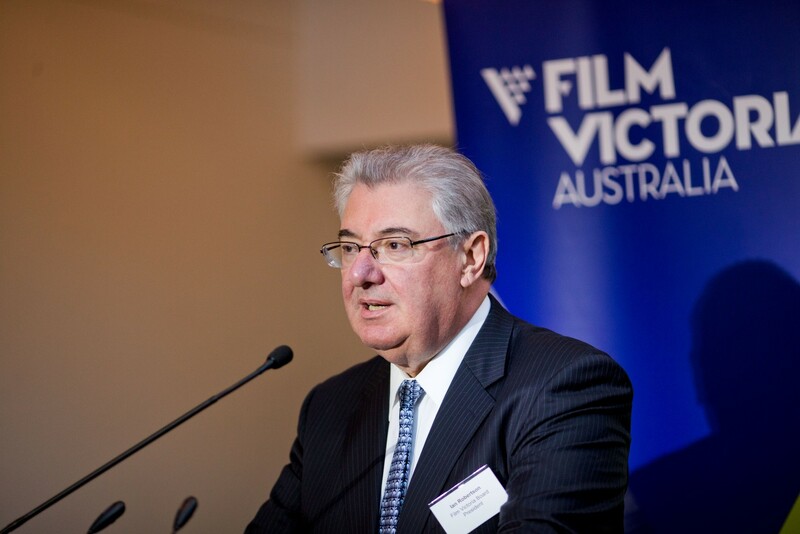 The annual Victorian Screen Leader Awards recognises outstanding leadership, achievement and service to the Victorian screen industry. 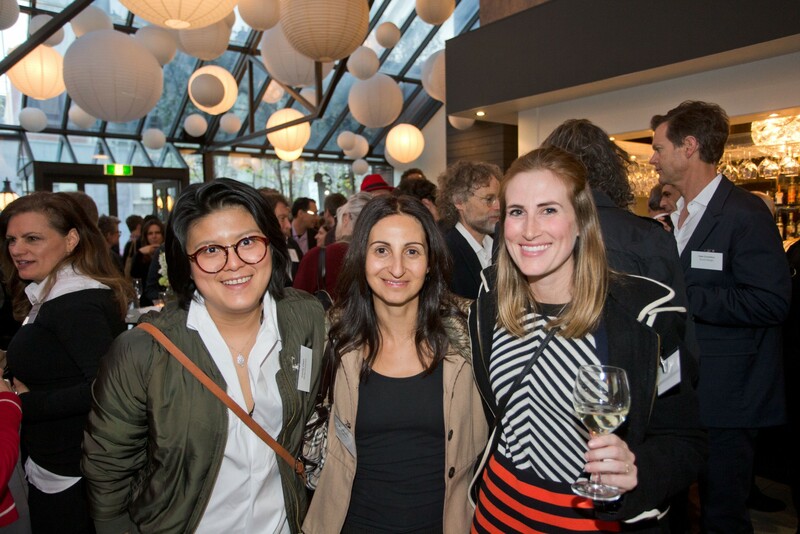 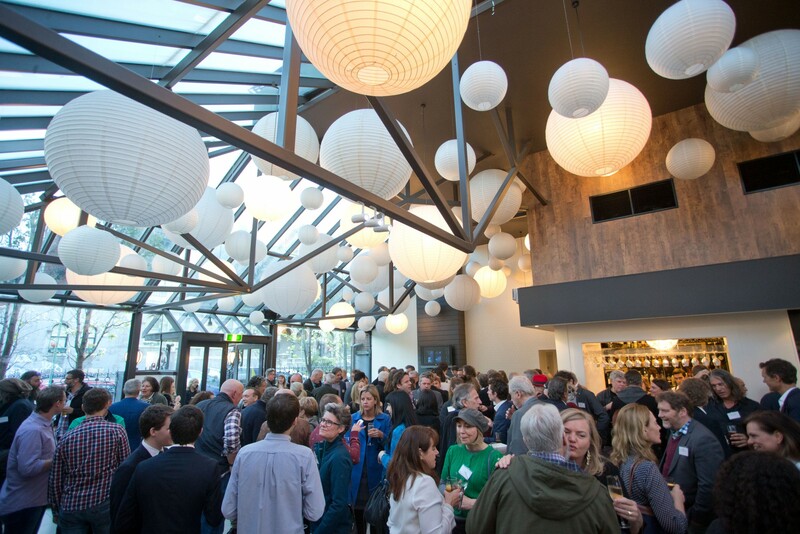 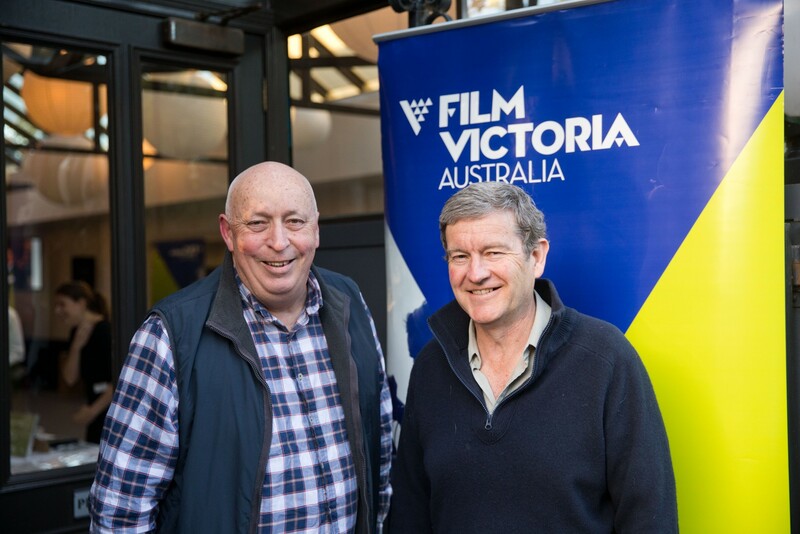 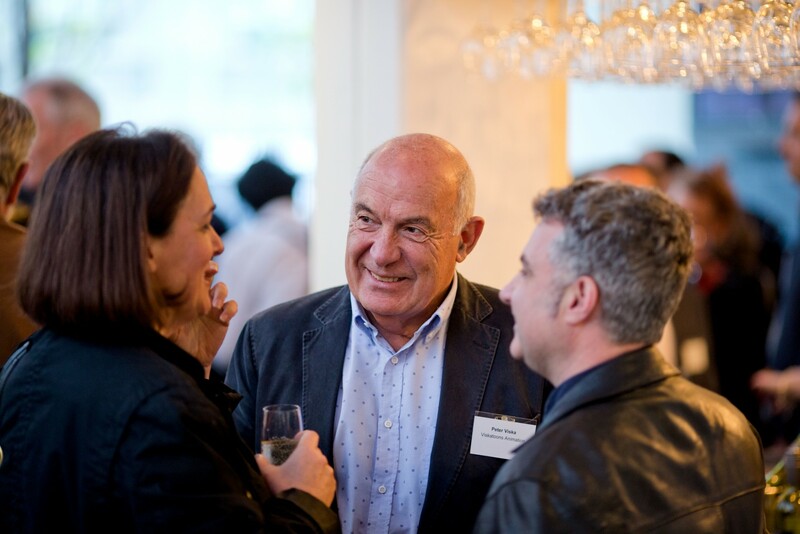 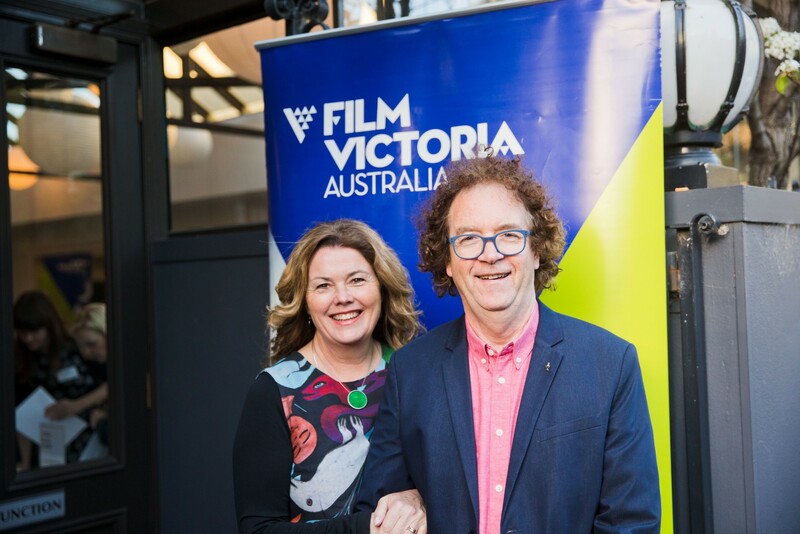 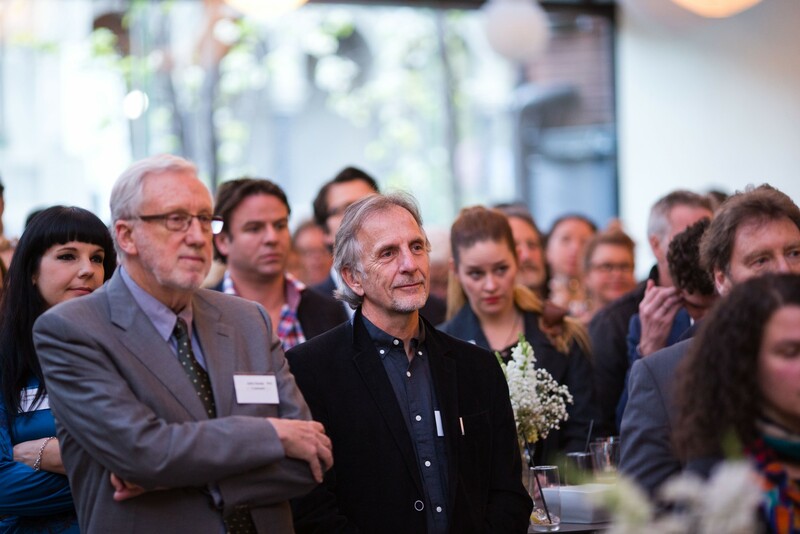 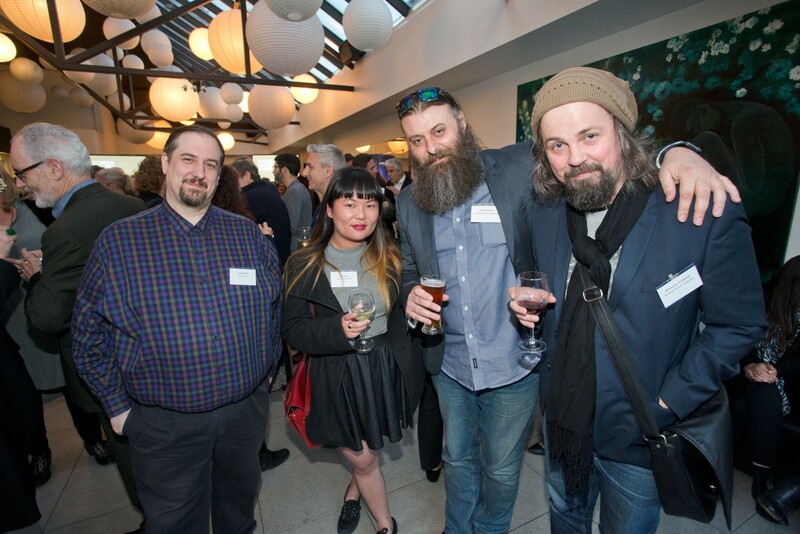 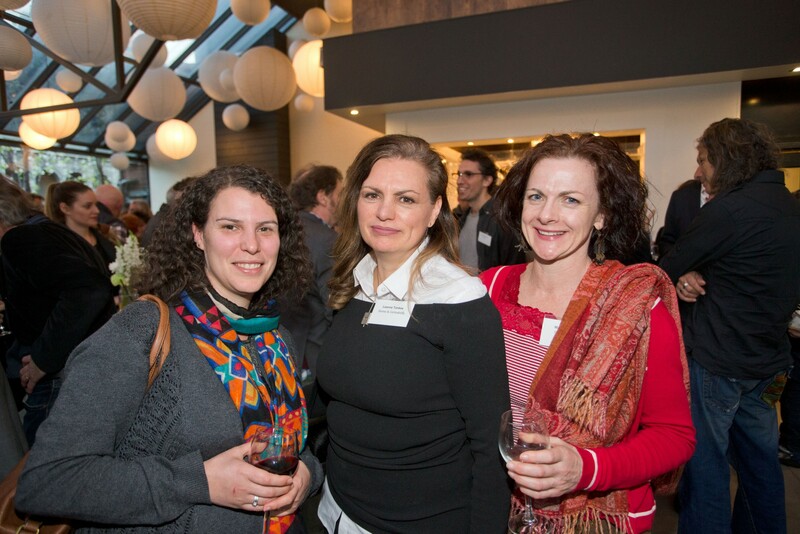 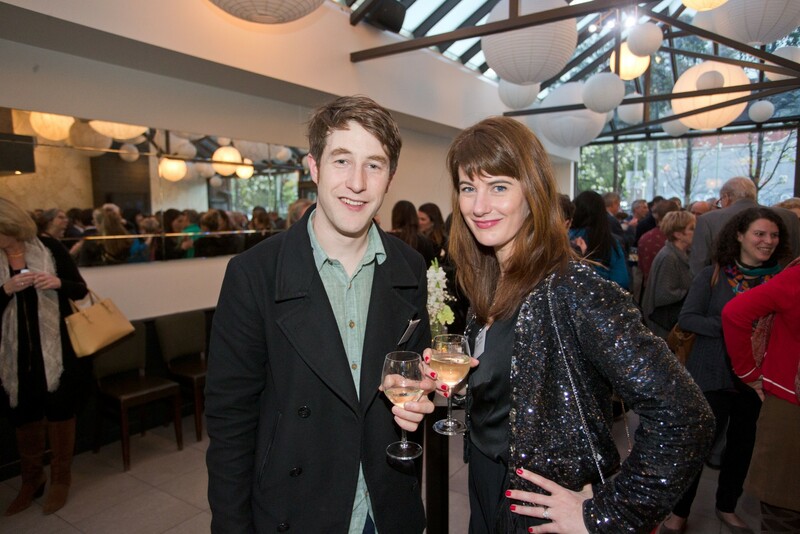 Film Victoria’s fifth annual Victorian Screen Leader Awards were held on 13 October awarding five industry experts for their contribution to the screen sector. 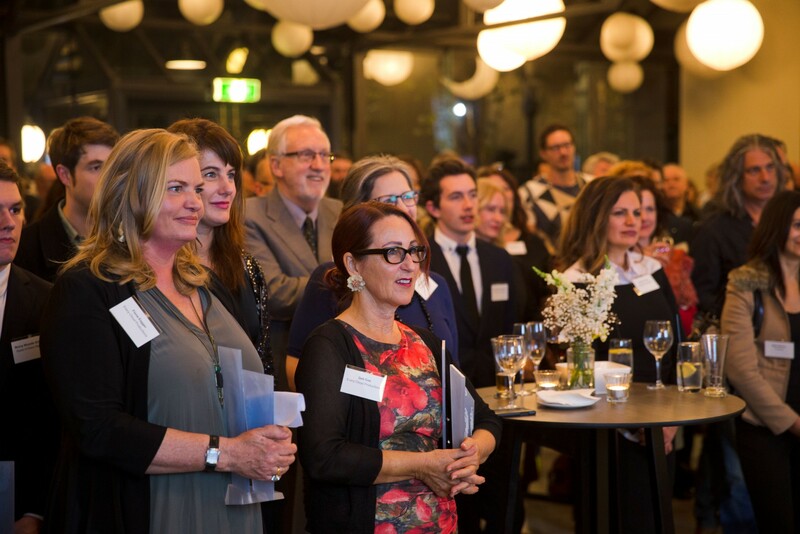 Fiona Eagger and Deb Cox of Every Cloud Productions, the duo behind drama detective series Miss Fisher’s Murder Mysteries and Gods of Wheat Street were acknowledged with the Jill Robb Award for their outstanding leadership, achievement and service to the industry. 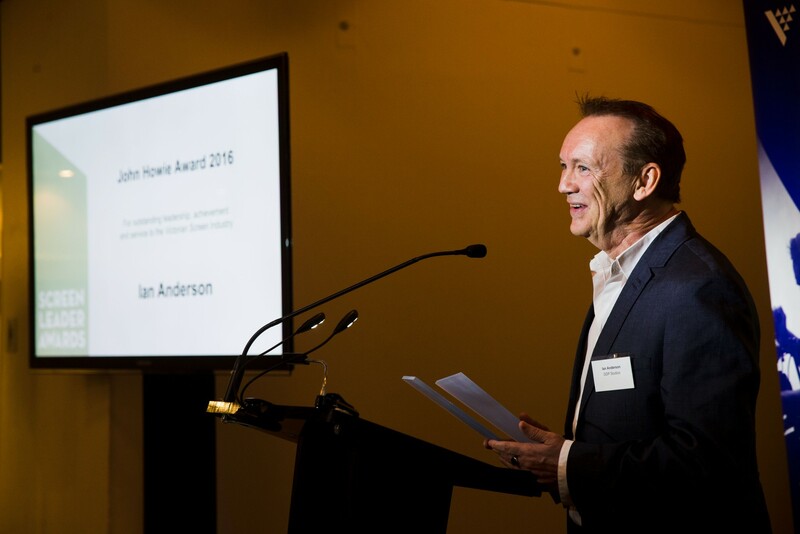 Post production specialist Ian Anderson, whose expertise was instrumental in the finish of Australian classics including Muriel’s Wedding, The Castle, The Secret Life of Us, Tomorrow, When the War Began and Oddball received the John Howie Award for outstanding leadership, achievement and service to the industry. 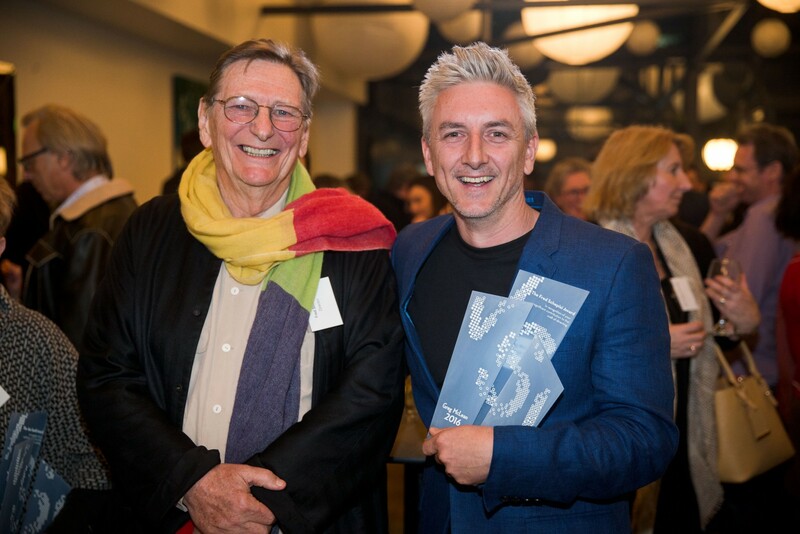 The inaugural Fred Schepisi Award was presented to acclaimed Director Greg McLean, acknowledging his achievements in directing on Wolf Creek, Rogue and most recently The Belko Experiment which screened at Toronto. 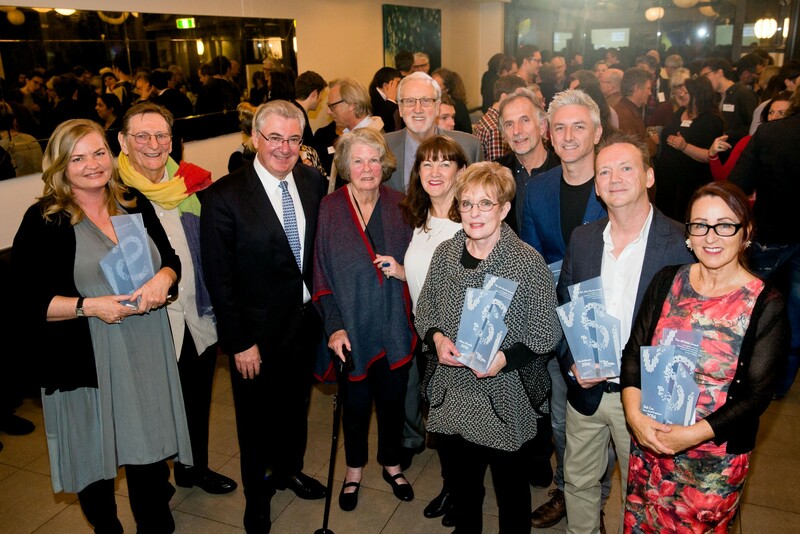 Alison Nisselle, whose credits include television dramas Phoenix, Janus, Bed of Roses and the feature film Healing, received the Jan Sardi Award for her significant achievements as a screenwriter. 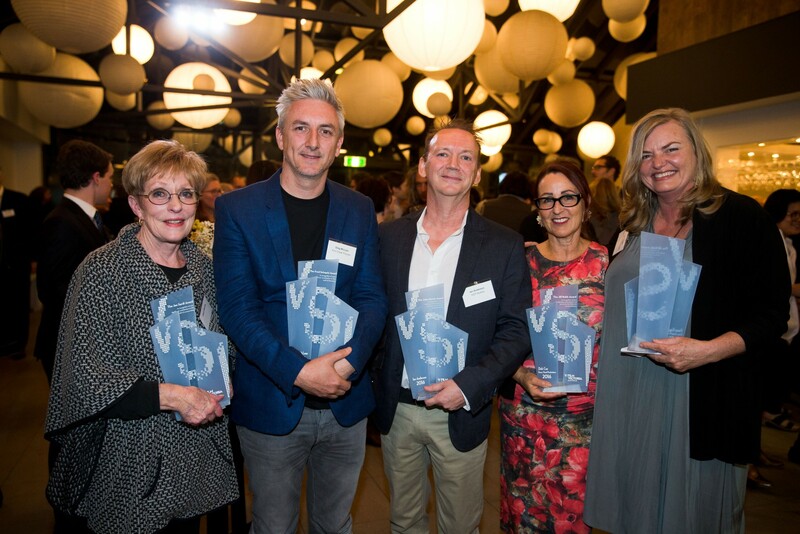 We asked the five recipients to share their thoughts on receiving an award, memorable advice they’ve received along the way, and insights on working in the Victorian Screen Industry. 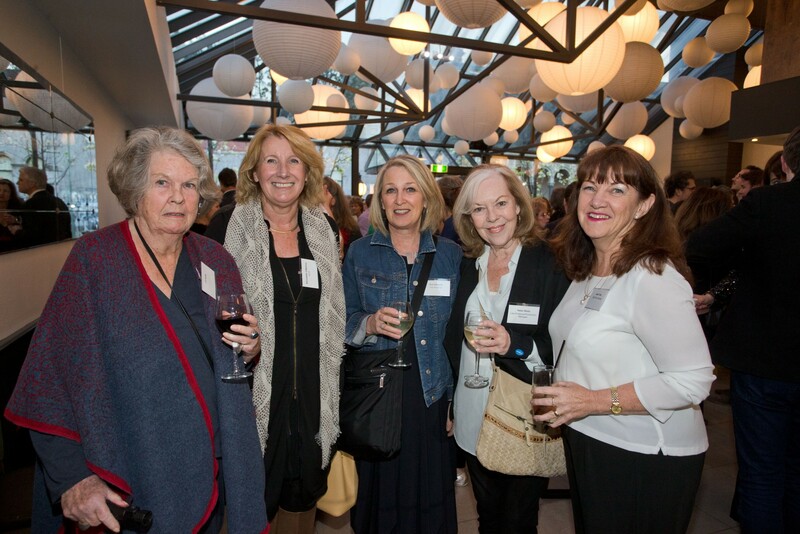 Read their responses here and view our image gallery below.